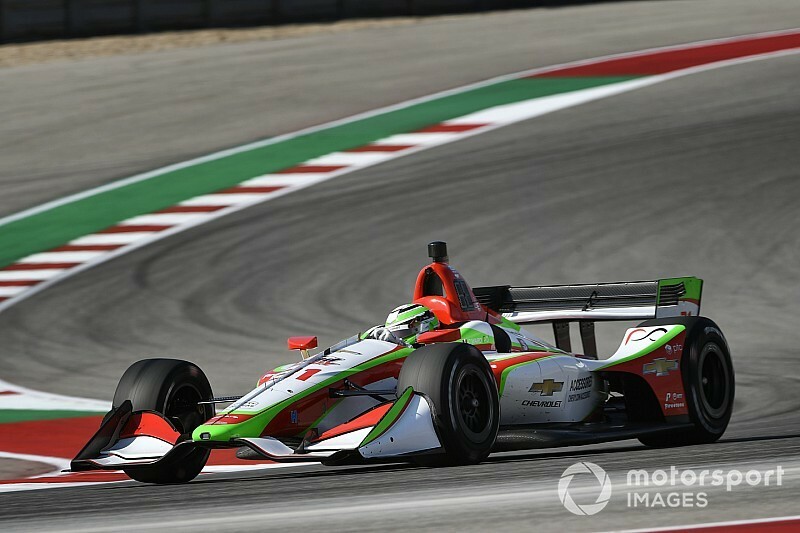 2018 Indy Lights champion Patricio O’Ward, who will start his first IndyCar race of the season from eighth, says he’s proud of the achievement considering this weekend was the first time he’s driven an IndyCar at Circuit of The Americas. 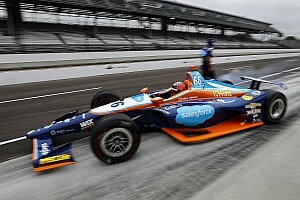 The 19-year-old Mexican, who scored nine wins on his way to the Lights title last year, then caused a sensation on his IndyCar debut with Harding Steinbrenner Racing last September, qualifying fifth and finishing ninth. 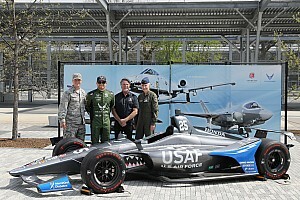 A split with HSR in February left O’Ward free for Trevor Carlin to pluck from the sidelines, and the sophomore IndyCar team owner has signed him for 13 races to partner Max Chilton. Carlin incumbent Charlie Kimball has become a part-timer for 2019. 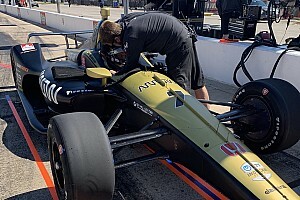 With February’s Spring Training falling between his HSR and Carlin contracts, O’Ward missed the two days of testing at COTA, a track new to almost all his rivals. Yet he eclipsed teammate Chilton by hundredths of a second to advance into Q2, and eventually grabbed eighth spot. O’Ward said afterward: “I think we should be really proud of ourselves with the result this weekend. I'm a little bit behind the curve from everybody else, not having those two testing days at Spring Training here in February, so it's been a process of trying to get comfortable with the car and getting to know the Carlin team. “This is such a long track, and even spread out everyone was able to be extremely competitive in qualifying today. I think we were only eight hundredths of a second off of moving into the Firestone Fast Six, so I'm a little bummed that I wasn't able to advance. “But then again I'm super happy to be starting eighth tomorrow, especially with how little track time I've had. I'm just pumped and ready to go racing tomorrow."